Receiving calls from unidentified numbers are big problem as they tend to waste our time if wrong person . Moreover there are chances of receiving spam calls or fraud-related number, and what the risk level is. Depending on that analysis, you can choose to block or report the number if the number is not present in the address book. Setting up procedure: Settings > Advanced features > Identify unsaved numbers. Now, you can be versatile in choosing the wallpaper for your lock screen as we can select multiple images (upto 30) from the phone gallery to change the look each time you check your lock screen. It allows you to choose up to 30 images. Moreover, you can also see your favourite wallpaper without any interference as time and other information on display screen will disappear if we press the display for long while lock screen is on. Setting up procedure :Settings > Wallpaper > Lock screen > Select From Gallery and choose the photos (up to 30). With the Galaxy S7 and S7 edge, searching for apps becomes simpler as you can now easily move apps around your home screens and search for apps. To move icons to different Home screens, long press an icon, and then drag it to the Move apps icon on the upper right. The Move apps is a temporary container for managing several applications at once. Then tap or drag it to move it to another page. There is also an option to find an app by name in the app tray by selecting “Search” at the top of the screen. The Galaxy S7 and S7 edge provide an alternative method of organizing apps by. Choosing “Show all apps on home screen” gets rid of the app tray, and moves all the apps to the Home screens. Setting up procedure: Settings > Advanced features > Galaxy Labs. We can also optimize the DPI (Dots Per Inch) settings of our phone display with display scaling . There is option to choose to stay as Standard or change to Condensed. Condensing your display lets you view more content on the screen at one time with smaller icons, controls, and text. Hence, more icons and controls get adjusted in the screen space giving a condensed look. Setting up procedure: Settings > Display > Display scaling. 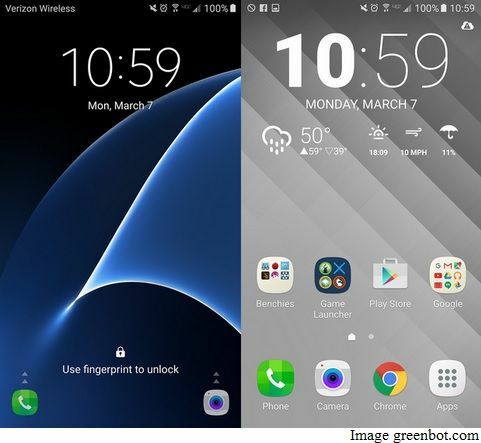 The look of the icons has been updated to be more unified and natural for the Galaxy S7 and S7 edge. For native apps, the icons all come in a “squircle” shape (a square with rounded edges), creating a pleasing and organized appearance while for third-party apps, users can turn on the Icon background, which creates a squircle container background for all those icons, too, unifying the look of all of a user’s apps.Moreover, many icons now offer two different styles—a traditional flat look, and a more 3D look. Setting up procedure: Settings > Display > Icon backgrounds. Restarting a device makes it run smoothly and we have been doing it many times but there are chances of forgetting if we do it manually. 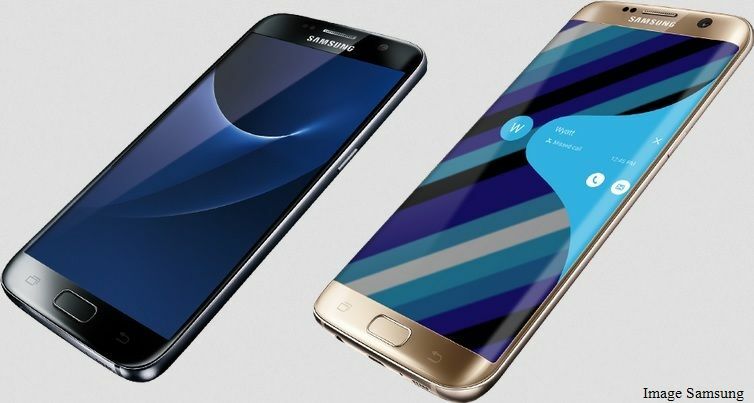 Hence, the Galaxy S7 or S7 edge includes a feature of auto restart and it clears out the system and ensure new apps and updates are operating properly. Auto restart ensures that your Galaxy S7 or S7 edge gets a regular restarting, so you don’t have to worry about remembering to do it manually. The function also takes care to prevent restarting from happening at inconvenient times, so it only occurs when the screen is turned off and the device is not in use, but there is at least 30 percent of the battery power remaining. Setting up procedure : Settings > Backup and reset > Auto restart. Two apps can be placed in the lower corners for easy access when the Galaxy S7 and S7 edge are locked. Choose the apps you use most often —whether the camera, phone, photo gallery, S Health or even third-party apps—and the Galaxy S7 and S7 edge can provide you with faster access. Setting up procedure : Setting > Lock screen and security > Info and app shortcuts > App shortcuts. Every time we need to check missed calls or sms, we need to unlock display of our phone but with Galaxy S7 and S7 edge, we can check on notifications, missed calls, the time, date and more without ever unlocking display. Always On Display puts that information right on your screen, freeing you from activating your display to check them, and saving on battery. Setting Up procedure: Settings > Display > Always On Display. You can use apps from within certain other apps by using the Cross App feature which is automatically integrated with the Galaxy S7 and S7 edge. For example, while chatting with a friend in the Messages app, you can access photos and videos and share them, or open a URL and check out a web page, all without exiting the messenger first. The Galaxy S7 and S7 edge are gamer-friendly devices, and both come with an app that makes gaming even better. Game Launcher lets you maximize your game-playing time through a variety of power-saving options. 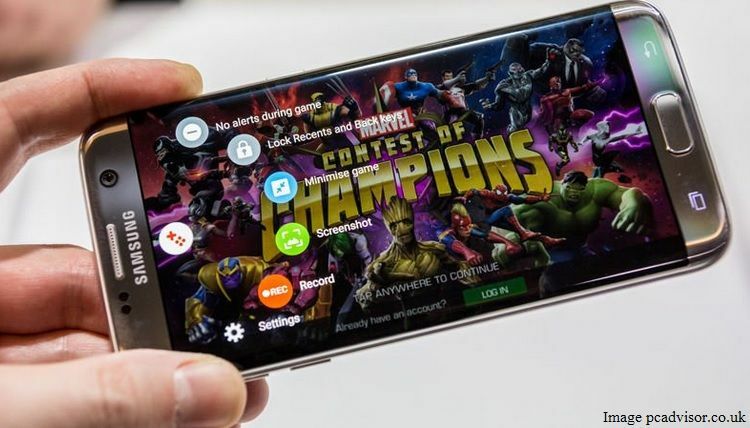 You can also turn off all notifications so nothing interrupts your gaming and lock the Recent and Back keys to prevent accidentally exiting a game. In addition, you can also take screen shots, record games and share them with friends. Setting up procedure Advanced features > Game > Game Launcher. The Smart Switch feature makes it easy to transfer your old data to a new Galaxy device, has gotten an upgrade for the Galaxy S7 and S7 edge, with a new home layout, better app data recovery, and other improvements. Allowing transfers from devices with different operating systems, Smart Switch is a convenient way to move all your files, including contacts, chat messages, photos, calendar, apps and music. A USB connector (On-The-Go Adapter) also comes with the Galaxy S7 and S7 edge, ensuring you can transmit data easily from the moment you unbox your device. Setting up procedure Backup and reset > Open Smart Switch. 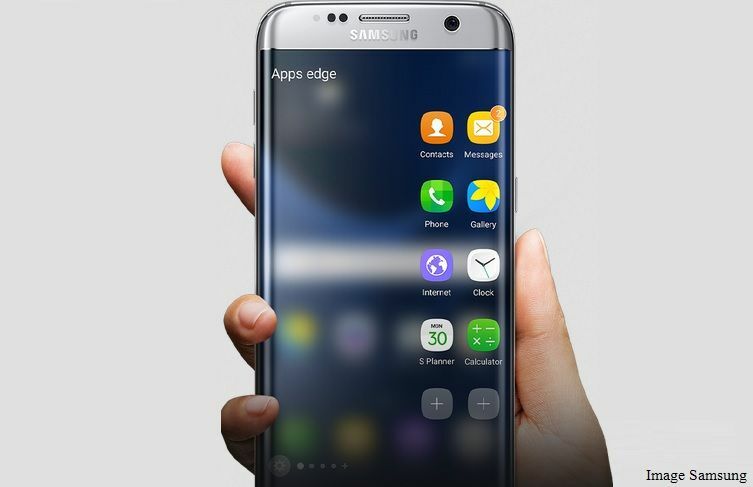 The Tasks edge function is available only for the Galaxy S7 edge model and lets you assign a shortcut for your most common tasks. Setting an alarm, composing a text message or creating an event can be assigned to the edge of the display, for fast, easy access. Setting up procedure: Settings > Edge screen > Edge panels. Enabling Quick Dial will help you call your contacts faster and in a easier way.You just need to give the home key a long press (even if the display is off), and then speak the name of the person you want to call and Quick Dial takes care of the rest. Moreover, the feature’s machine learning allows your device to become more familiar with your voice over time, thus increasing the device’s functionality as you use it more often. Setting Up procedure: Settings > Advanced features > Galaxy Labs > Quick Dial. Hence, apart from the above mentioned functions in the Galaxy S7 and S7 edge, a variety of other useful functions are also available on these flagship Galaxy devices.